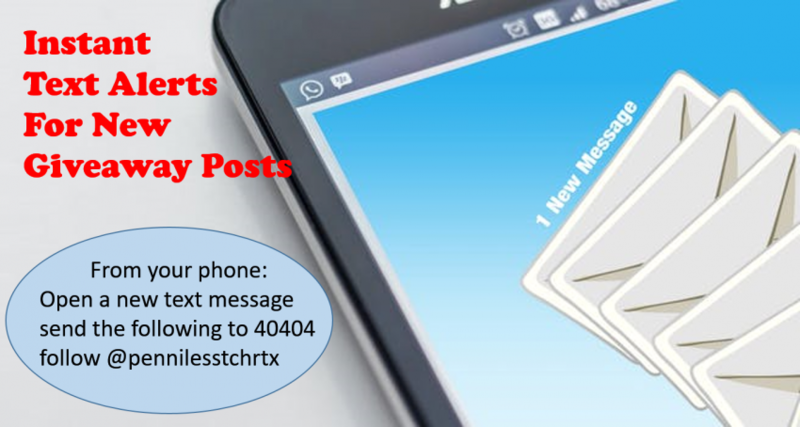 Do you send a “homework” packs home with students? Many K and 1st grade teachers create home work bags for students to supplement classroom instruction. The home work could be simply extra practice, additional practice for students who need a bit more help or even for the student that is progressing quicker than others. What do you package the “homework” items in that isn’t going to fall apart after just a couple of students take it home? Many teachers use the standard plastic bag that we all know as another name I shouldn’t mention. How much abuse can a child dish out for that bag especially when it is placed in their backpack. Can we even answer that question? The Original Seat Sack company provided us with a Read-n-Go Classroom Pack to put through the paces. Our kindergarten teacher is one who sends a home work package as described above. The home work package sent home with students is determined by the individual student. Our teacher was very apprehensive sending home the Read-n-Go Classroom pack with students because she is afraid they won’t come back. Why? The Read-n-Go Classroom pack is made to take that abuse students can inflict on anything. 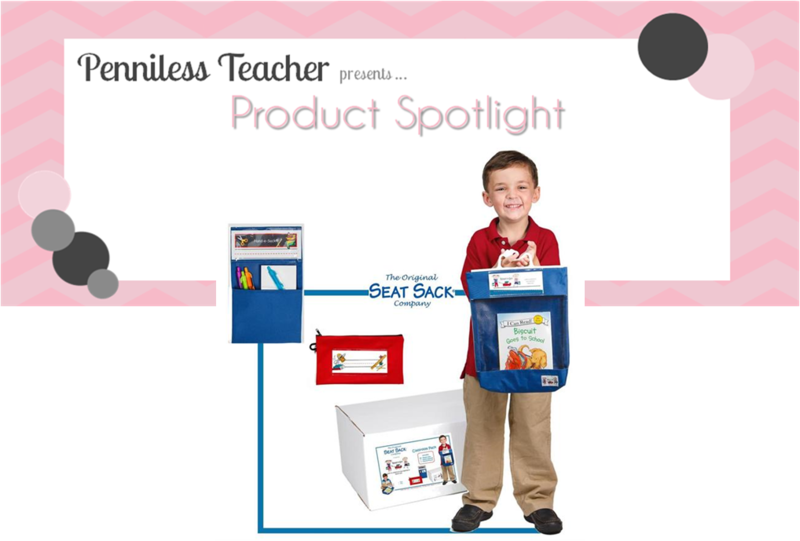 A clear pocket with the adorable Read-n-Go card allows the teacher to title the packages, or personalize with the student name. We’ve printed the titles of the package and slip another smaller card with the student name so the teacher and parent can easily identify the package. The 2 inch gusset of the bag allows bulkier items to be placed inside without placing stress on the bag! The best part is the carrying handle for students to proudly carry the bag to and from school displaying their work! Forgetting to replace items is so easy to do, our teacher includes an inventory list to assist parents and students in ensuring all items are returned in the bag. 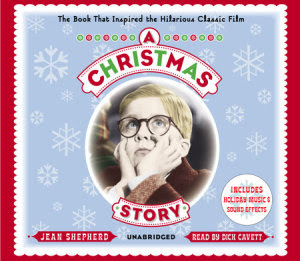 Our librarian saw the Read-n-Go and would like several hundred (one for each student in the school) for students to use ONLY for the library books they have checked out. They would definitely protect books! Seat Sack does provide personalization for the Read-n-Go purchased in quantities of 100 or more which I would highly suggest if used in the library setting. 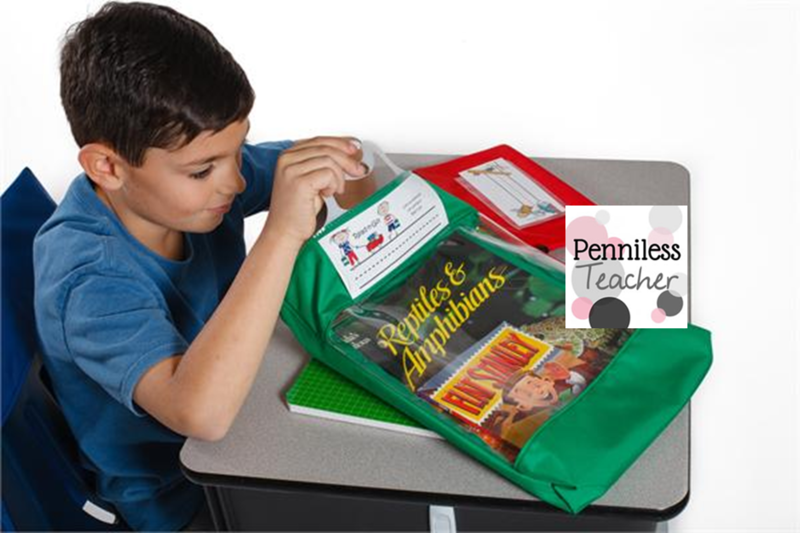 A Classroom Pack of Read-n-Go retails at $148.75, but is currently on sale for $133.87. 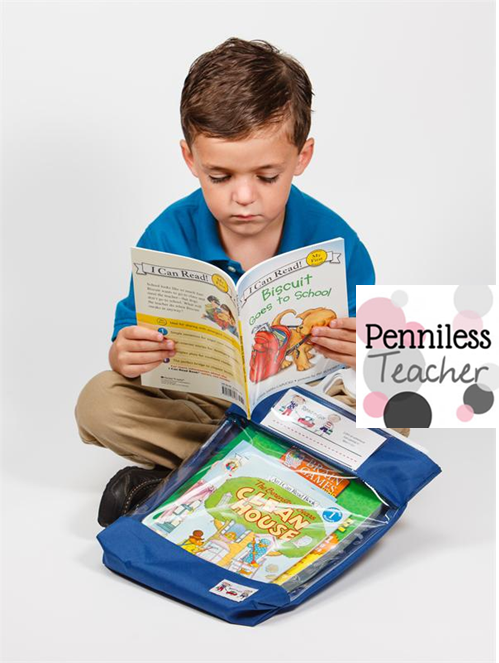 Seat Sack is offering Penniless Teacher readers an additional 20% discount with the code PENNILESS20, bringing the price to $107.10. Check the Seat Sack sponsorship on the top right of Penniless Teacher blog. 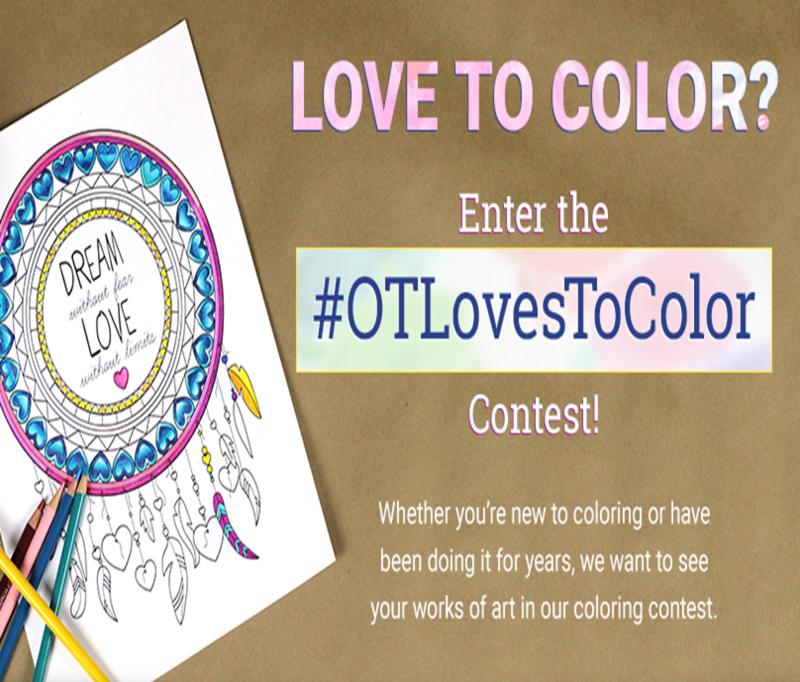 Enter to win a Classroom Pack of Read-n-Go from the generous Seat Sack company. 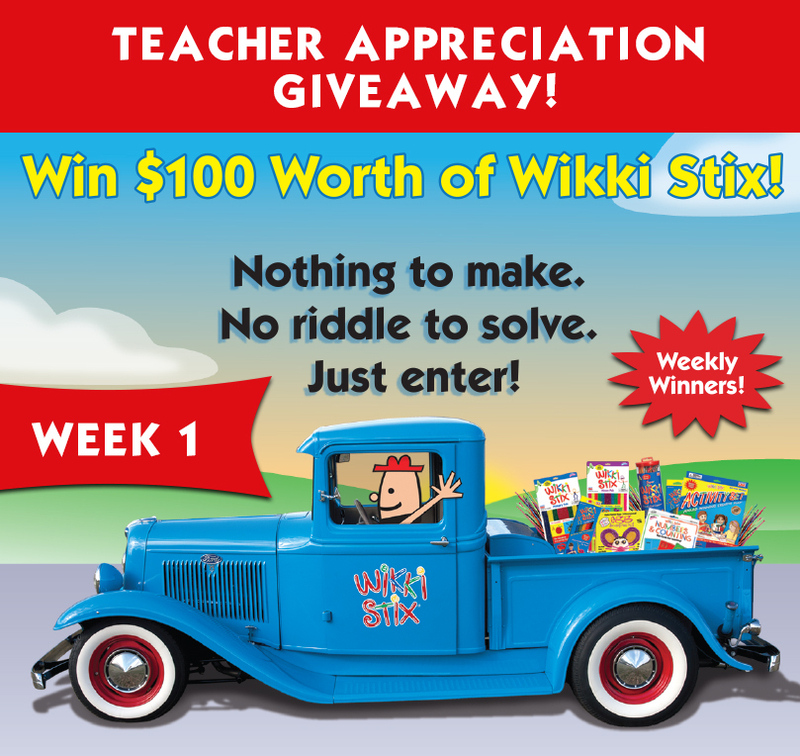 Enter on behalf of a teacher and we’ll ship the prize to the teacher’s school address. 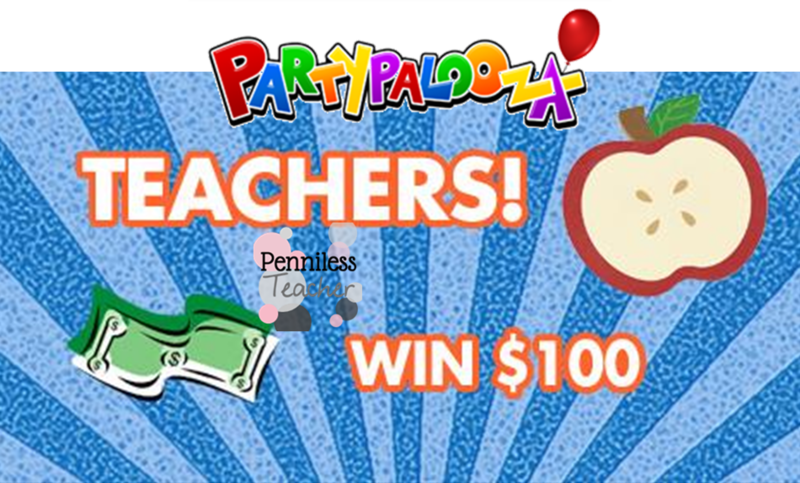 Must not have won a Penniless Teacher giveaway in the past 60 days. 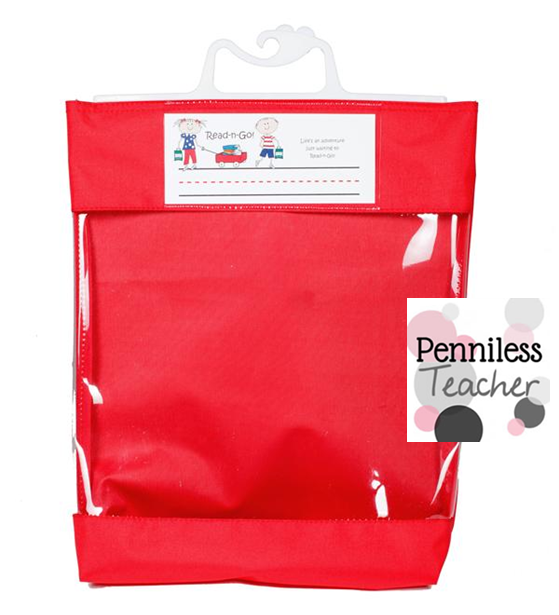 These bags are great for older students too! We require students to have a couple of books “on deck” these would be perfect! Great idea Colleen. The bag can easily be hung from a hook mounted to the side of the desk, or back of chair.